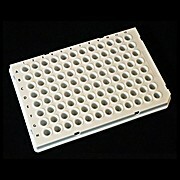 Chimney Top: This plate has no side skirt and the top of each well stands approximately 5mm up from the plate matrix. 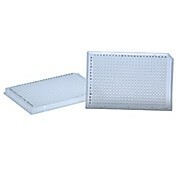 Available with standard profile wells only. 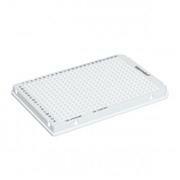 Orientation cut is at position H12. 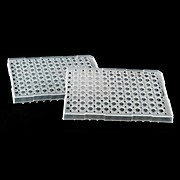 For ensuring a perfect seal when using either SecureSeal™ Thermal sealing film or foil on PCR plates. 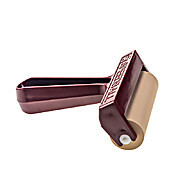 Roller made of medium hard rubber. 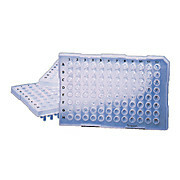 Heavy-duty handle with comfort grip reducing fatigue. Will last a long time. 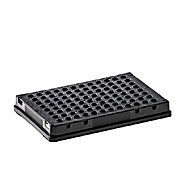 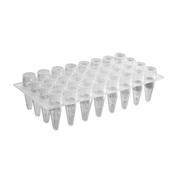 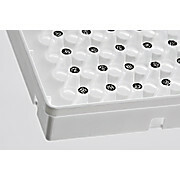 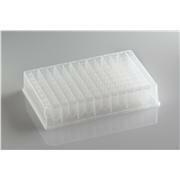 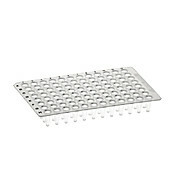 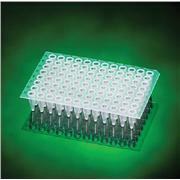 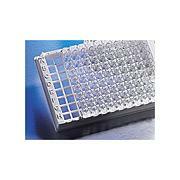 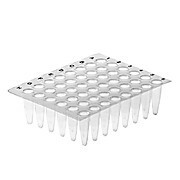 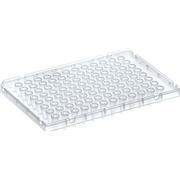 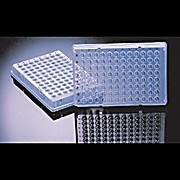 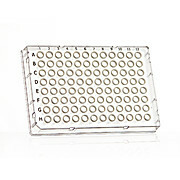 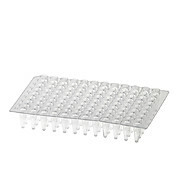 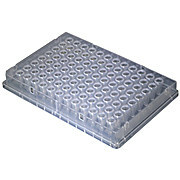 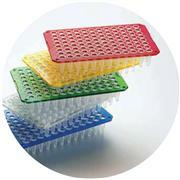 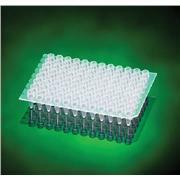 96 well no skirt, flat top PCR microplate is designed to fit standard 96 well blocks. 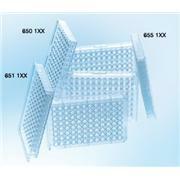 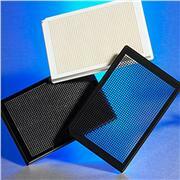 Ultra-thin and consistent wall thickness allows precise thermal transfer for optimum results. 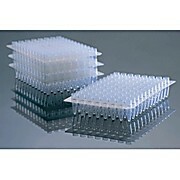 Can be sealed with 8/12 strip caps, Axymat or sealing film.